Hear the hum of Hive from across the sweet meadow on the hill. 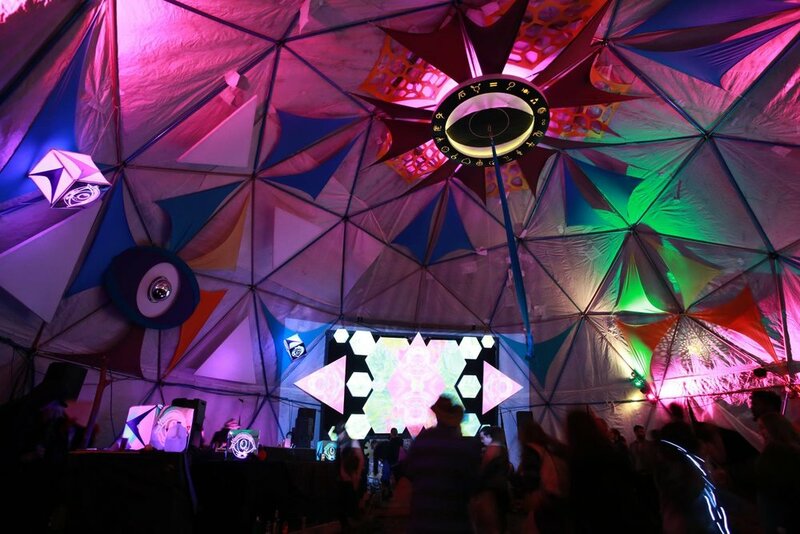 Prance under the big dome or soak up sunshine while you enjoy live bands and eclectic electronica by day. 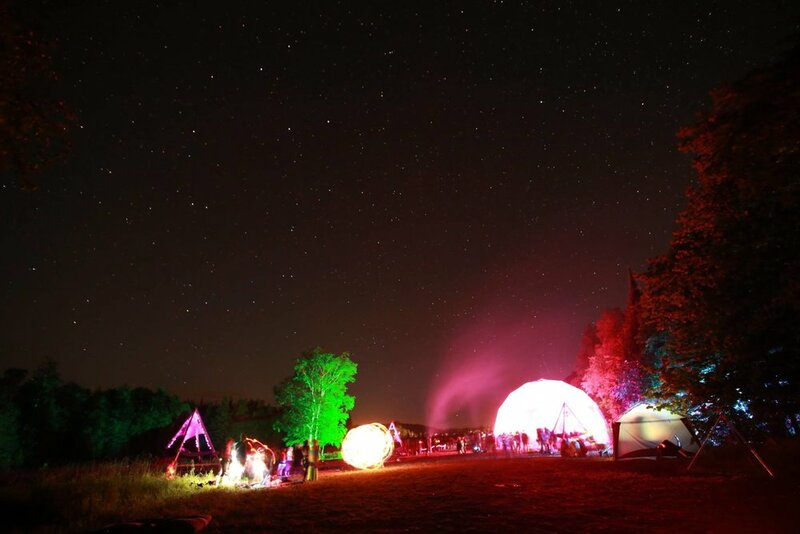 Swirl under the stars with the fireflies to deep grooves at night. Stretch out in a king sized hammock and delight in watching circus artists. Warm your toes by a fire while you connect with old friends and new. Hive is guided by intentions including connection, comfort, and play. Join us for magic moments.